What is an embryo donation? Embryo donation consists in transferring into the woman's uterus embryos donated by other couples that have undergone fertility treatments. Some couples, after achieving their pregnancy, decide to donate anonymously their remaining embryos, providing another couple or single woman with an opportunity to have children too. Embryo donation is based on solidarity and altruism, since the couple who donates their embryos cannot receive any financial compensation. It provides hope to couples longing for a child. If possible, we generally recommend all patients to come to our clinic before starting the treatment so that our medical team can meet them and perform an embryo transfer test. What do you need to know about embryo donation? Embryo donation is absolutely legal in Spain, regardless the patient's nationality or origin. Embryo donation is anonymous. Under no circumstances will Ginefiv be able to reveal the donor's identity to the recipient couple and vice versa. Before transferring donated embryos, the donor couple is screened for infectious diseases by our medical team. In embryo donation, our medical team matches donating and recipient couples according to their physical features. What are the advantages and disadvantages of this technique? The main advantage of this technique is its cost. Remember that donor couples do not receive any financial compensation for the donation of their embryos. 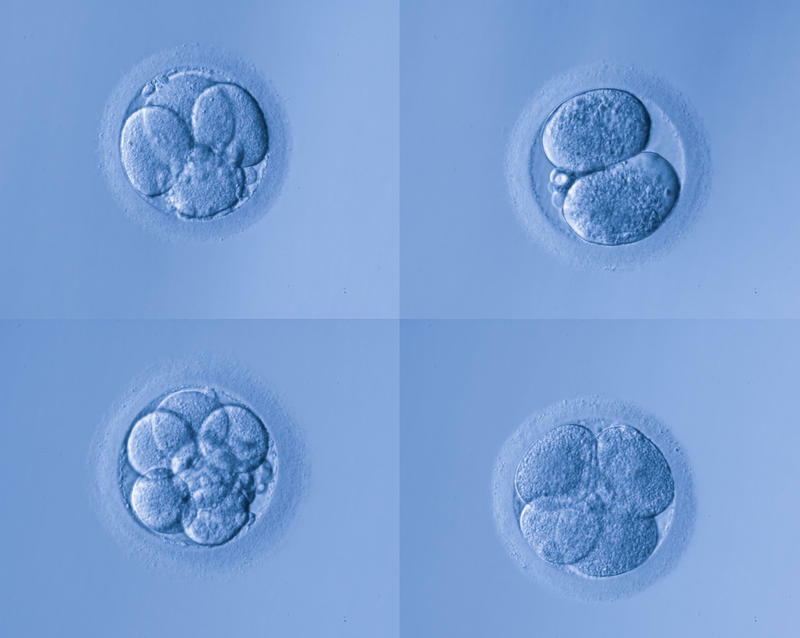 Moreover, these embryos are donated by couples that have achieved a pregnancy by transferring embryos which were obtained during the same treatment, which means that there is a good prognosis. The main disadvantage is that the embryos are frozen and this fact may reduce the success rates. Is there a waiting list to receive donated embryos? Generally, the waiting list is not too long (approximately one or two months until the day of the embryo transfer). This is possible because Ginefiv is one of the Spanish clinics that performs more assisted reproduction treatments and that allows us to have a quite large embryo bank. However, if a couple requires some physical features which are less common among Spanish population, such as black or Asian race, this may extend the usual waiting list.